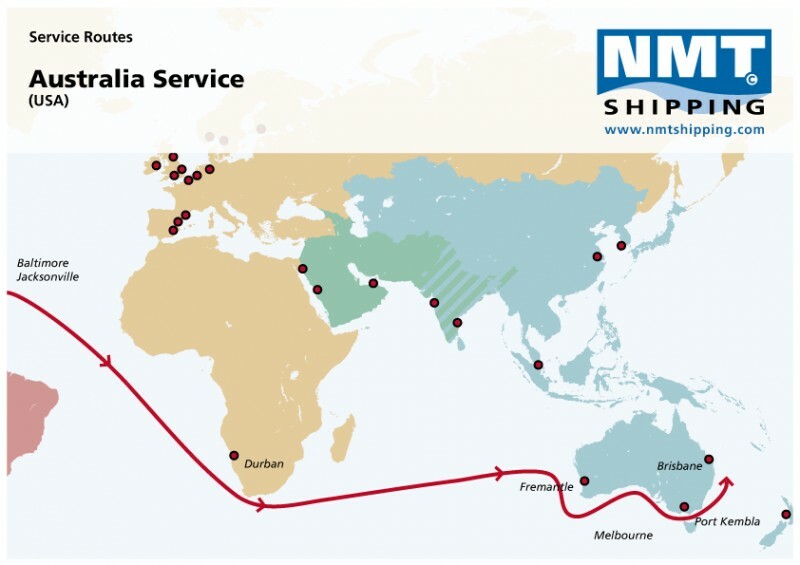 Although Oceania was the last area in the region where NMT established its own offices, the area has grown significantly for us in terms of our global business. 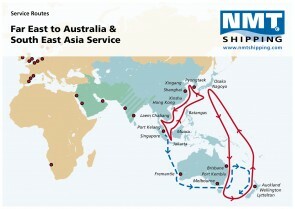 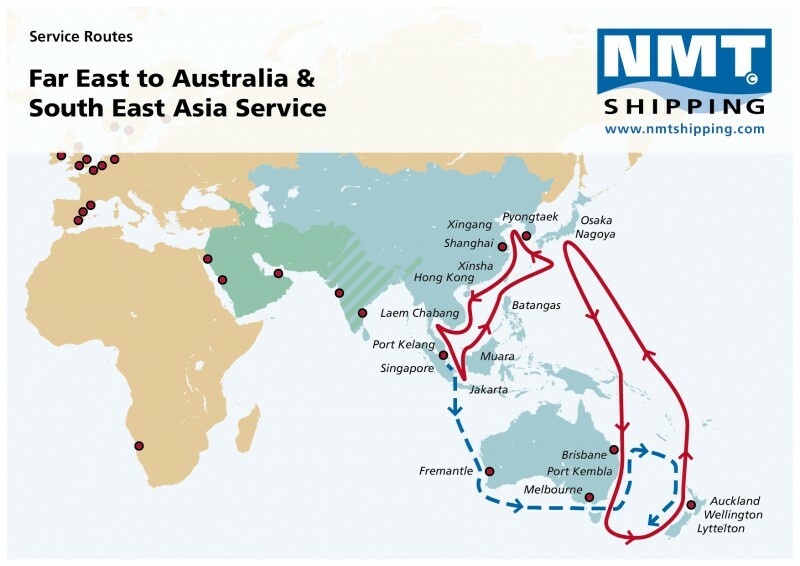 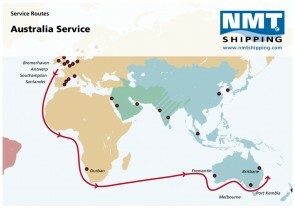 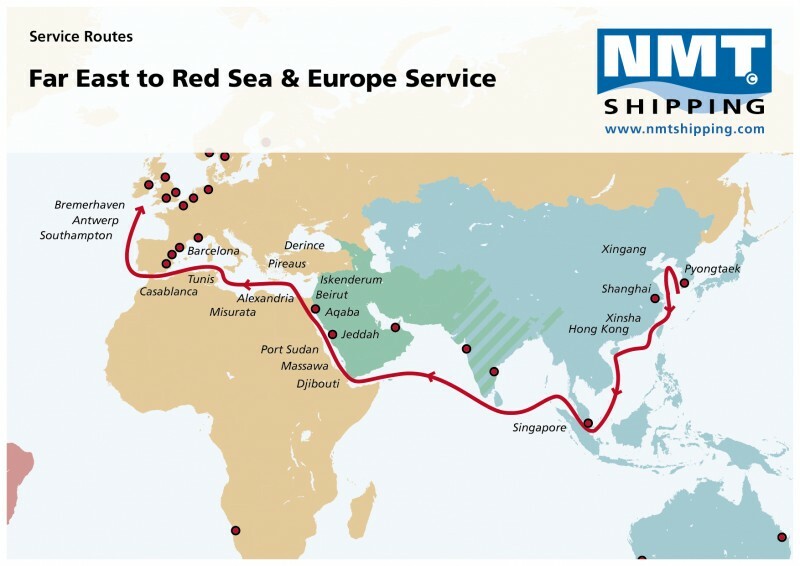 With 4 offices in the area covering Australia and New Zealand, they have become an important part of NMT’s worldwide network with shipments to and from all corners of the world. NMT China is now a self-sustained entity expanding its customer base and offerings throughout China as one of the biggest markets in the world. 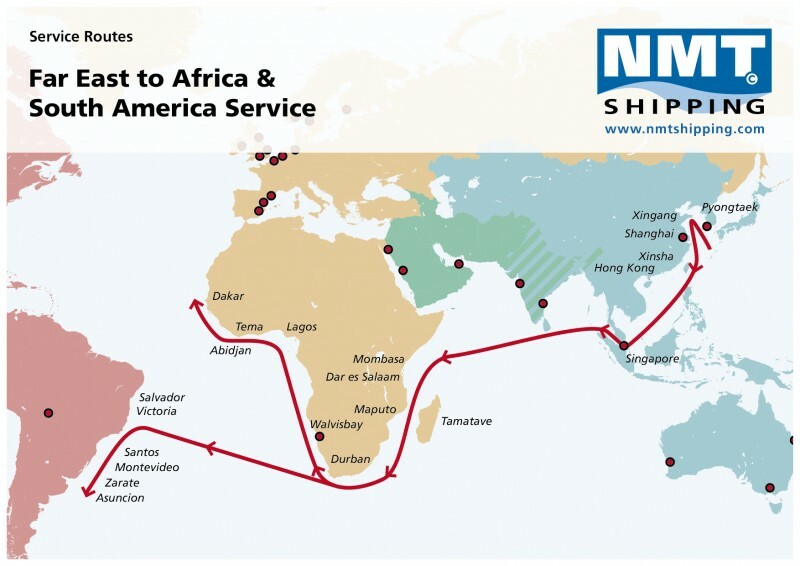 Through organic growth they have managed to develop their customer base, increase general RoRo knowledge and acceptance in the market and grow business accordingly. 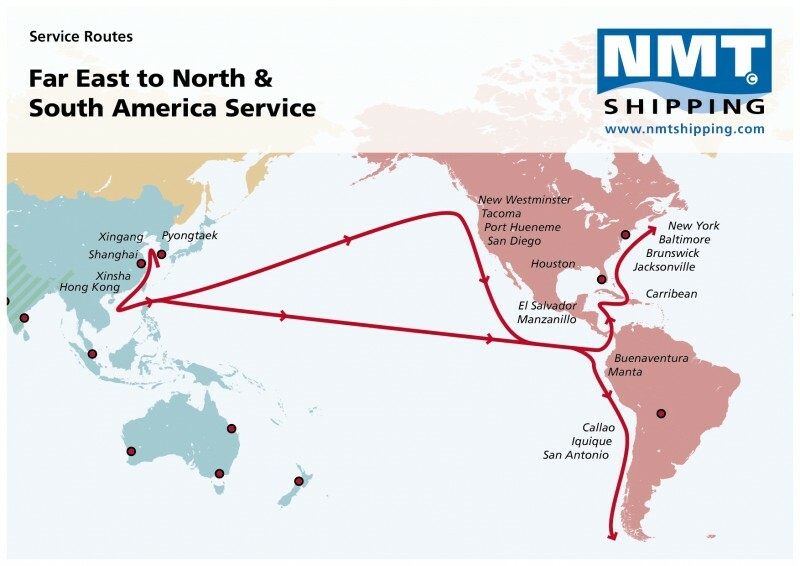 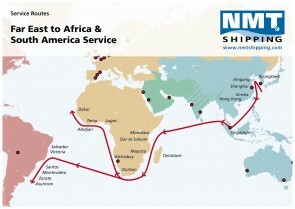 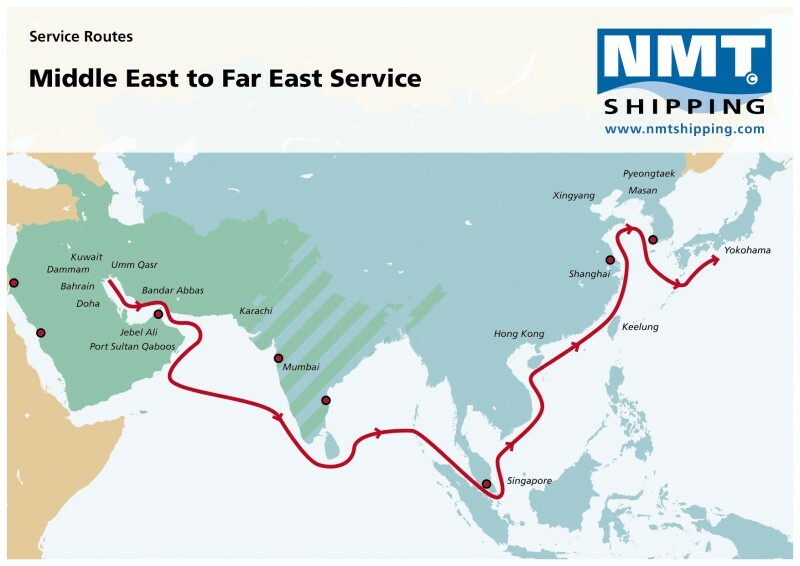 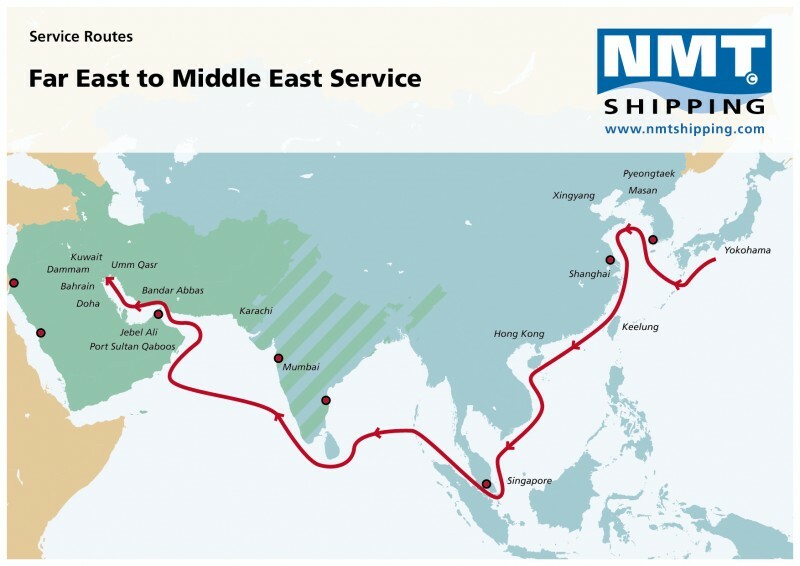 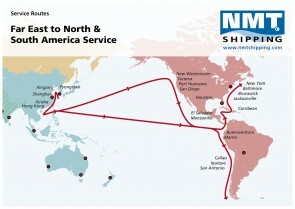 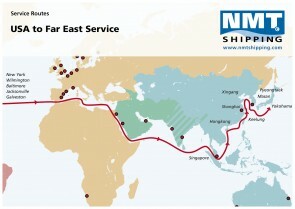 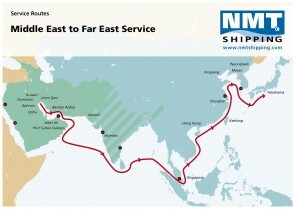 NMT Korea service clients in many segments and through dedication and innovative solutions they have made a difference to many of their clients in the different trade lanes. 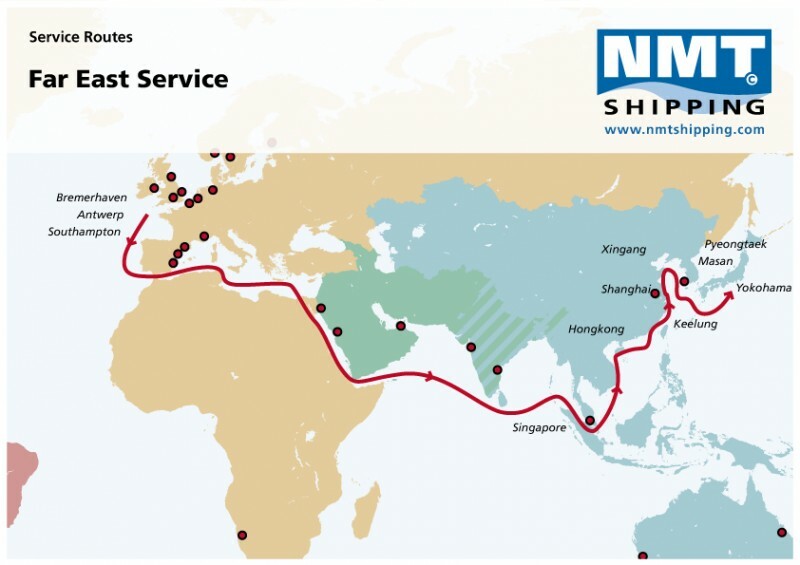 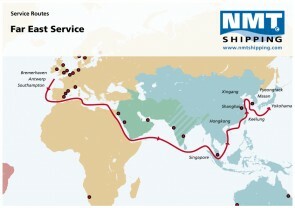 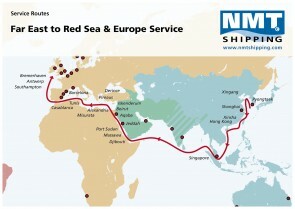 NMT Singapore was established when Singapore was an important hub and transhipment port for European cargo to more or less all Far East and Oceania destinations. 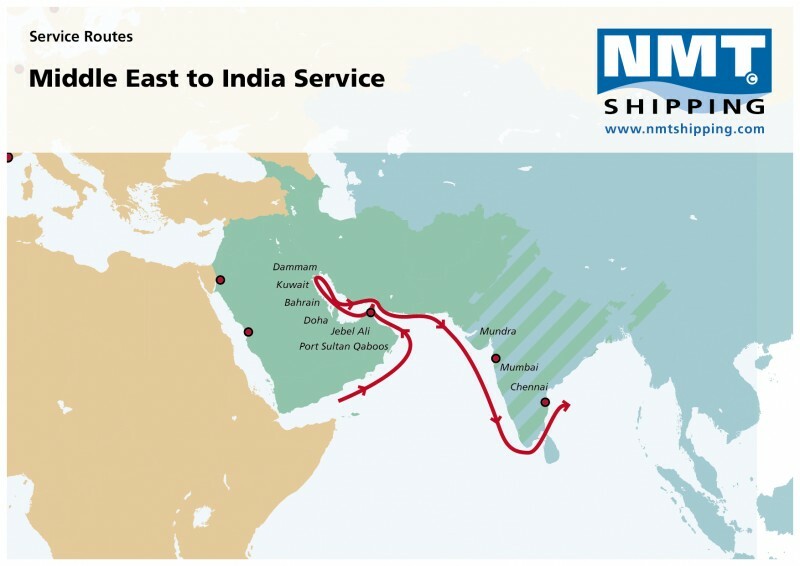 The port still remains as an important transhipment point, but the evolution of direct RoRo sailings has surpassed the need to tranship cargo to major destinations in the region. 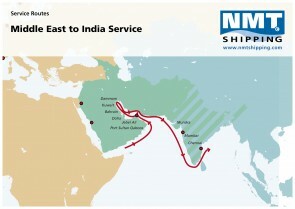 Lanka Shipping & Logistics (PVT) Ltd.
NMT International Shipping Korea Ltd.